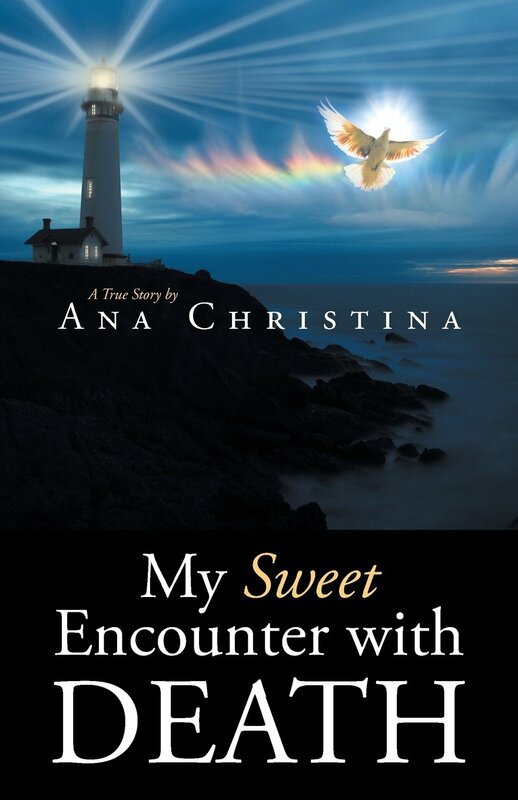 Ana Christina was in the process of being murdered when she had a Near Death Experience. She dedicates her talk and her book to all the souls who have been murdered by a loved one and their voices were never heard. She takes us on a moving journey of love, heartache, betrayal and most of all the greatest love a Father can have for his daughter. The group provides a forum in which to discuss near-death experiences, their meaning, and integration into subsequent life. The discussion takes place in an atmosphere of openness and interest/support without judgment, proselytizing, or advice-giving. Dr. Janet Woods is the facilitator of the group. This group exists for people in the Orange County and surrounding area who have had a near-death and/or related experiences. This also includes people who have a personal or professional interest in the near death experience. The group meets on the second Saturday of each month from 1:00-4:00 p.m. in Irvine, near John Wayne Airport.